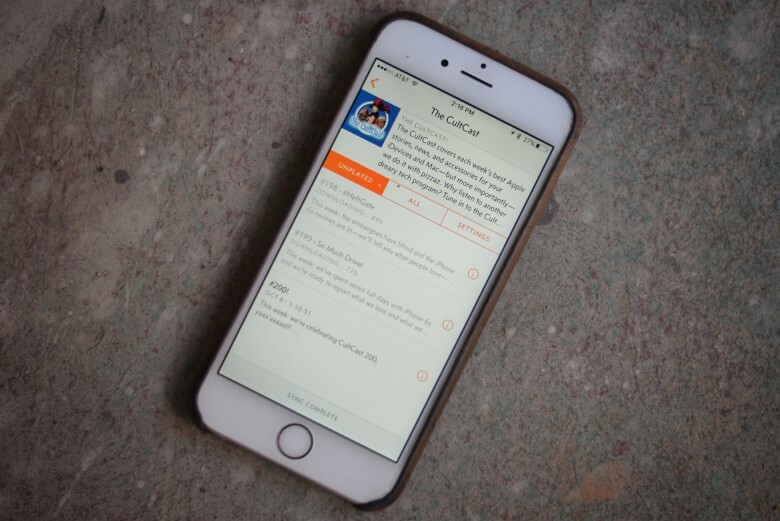 Overcast is the best podcast app for iOS. The best podcast app for iOS — Overcast — got a huge update today, and best of all, its creator has decided to drop the in-app purchases and make it completely free for everyone. The popular Overcast 2.0 app now includes streaming, chapters, storage management smart speed and tons of other optimizations. Even though there aren’t any in-app purchases, creator Marco Arment has included a patronage option where customers can support the app with a small monthly donation. 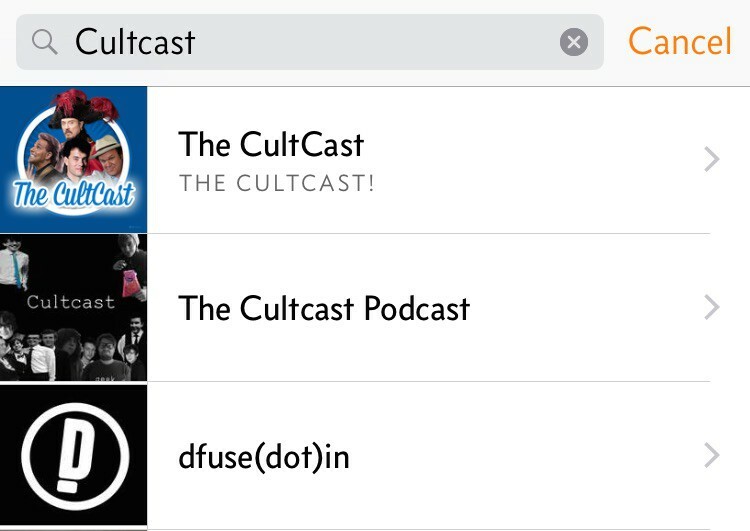 With all the free new features, there’s really no reason not to use Overcast over Apple’s Podcast. One of the app’s best features is that it makes listening to podcasts a bit more social by allowing users to recommend podcast episodes to followers. 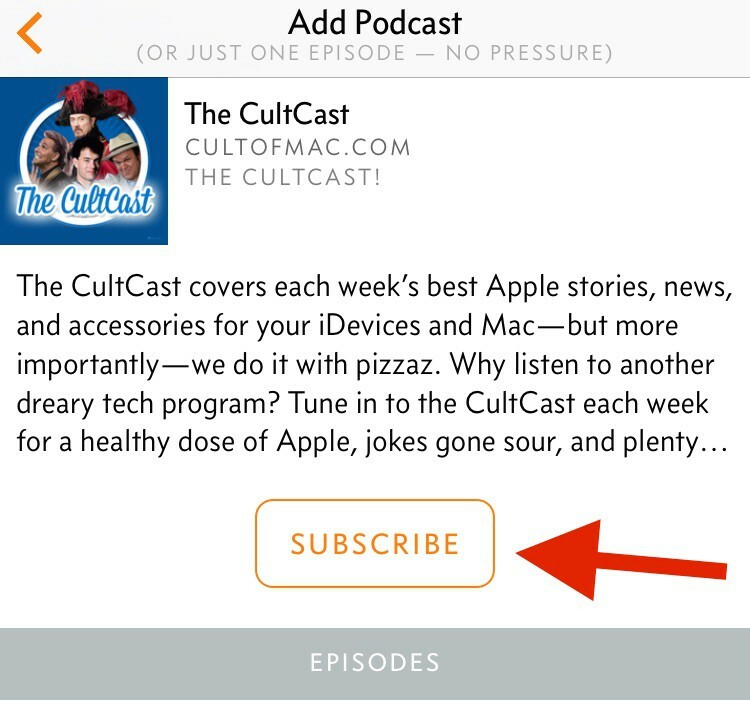 Subscribe to a new podcast by tapping the + sign in the upper right corner. 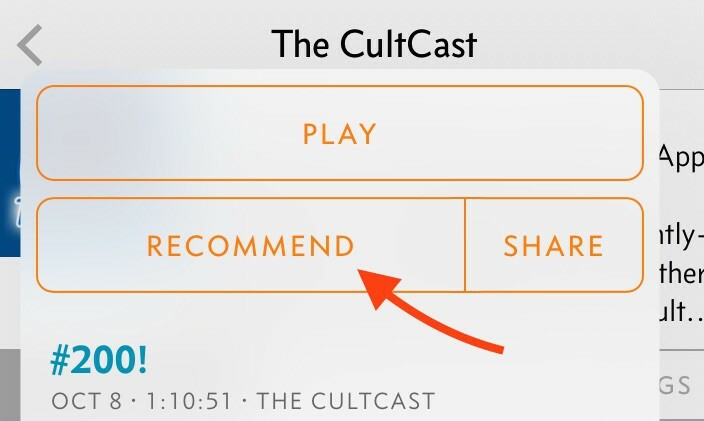 To share or recommend individual episodes, tap the “i” button on the right. Tap recommend and all your Twitter followers that also use Overcast will see it in their recommendations. With Overcast 2.0, episodes can now be played immediately, so you don’t have to wait for them to download before getting started on the latest episode. You can also stream episodes instead of downloading to keep storage space free.